Funny on so many levels! It was at this point that I just about did a spit take on the bus. "I'll hit it." 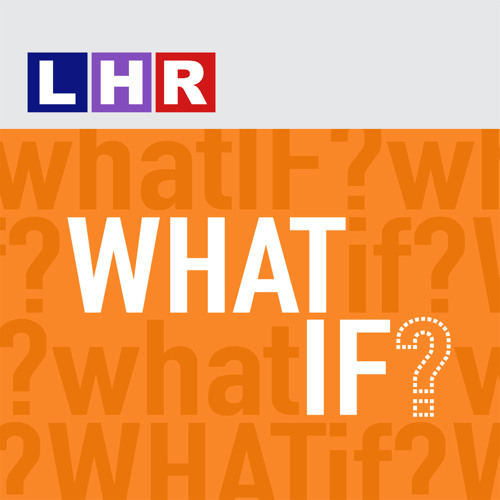 Download What If... Humans Laid Eggs? Users who like What If... Humans Laid Eggs? Users who reposted What If... Humans Laid Eggs? Playlists containing What If... Humans Laid Eggs? More tracks like What If... Humans Laid Eggs?